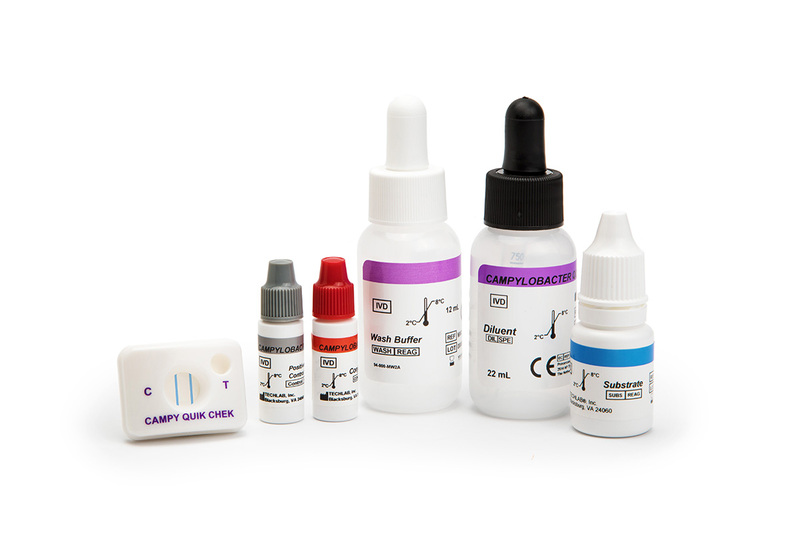 Campylobacter Diagnostics - TECHLAB, Inc.
Worldwide, Campylobacter species are the most common cause of bacterial gastroenteritis, causing 400-500 million cases of diarrhea each year. Infants in developing countries are at great risk, as are travelers to those countries. 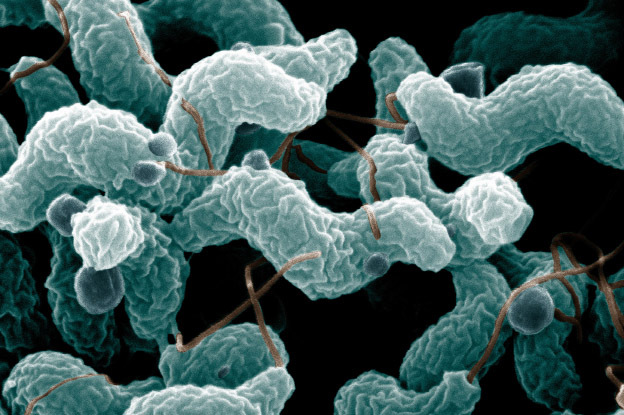 Campylobacter–associated gastroenteritis is estimated to affect nearly 1 million people a year in the U.S. In approximately 1 of 1,000 cases, Campylobacter species are closely linked to the subsequent development of Guillian-Barre Syndrome, an acute auto-immune paralysis. C. jejuni infection has also been associated with reactive arthritis in both children and adults. 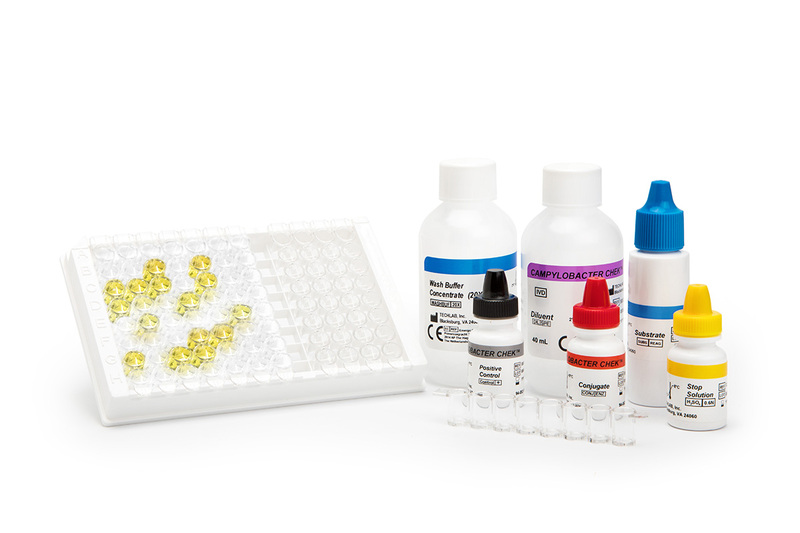 TECHLAB® manufactures diagnostics for Campylobacter.